Legacy Recordings, the catalog division of Sony Music Entertainment, is proud to announce the much-anticipated release of "Lou Reed - The RCA & Arista Album Collection" on Oct. 7. 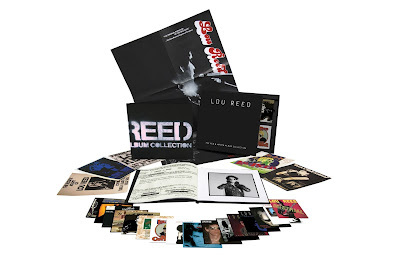 The definitive box set library of music recorded by the iconic American rock musician from 1972 to 1986, one of the richest and most protean periods of the artist's career, "Lou Reed - The RCA & Arista Album Collection" is available now for pre-order: smarturl.it/lr_ac_itunes and smarturl.it/lr_ac_amz. "Lou Reed - The RCA & Arista Album Collection" brings together--for the first time in one comprehensive anthology—the 16 groundbreaking studio and live album titles written, recorded (and often produced) by Reed as a solo artist following the 1970 dissolution of the Velvet Underground, the profoundly influential avant-rock ensemble he'd founded in 1965. "Our first date was a trip to the AES (Audio Engineering Society) convention. As wireheads Lou and I loved beautiful recordings and spent years making our studios, instruments and gear the best they could possibly be," Laurie Anderson, American musician/composer/performance artist and Lou Reed's wife and partner for twenty-one years, said. "Lou put his heart into remastering these records. They are not smoothed out. Sometimes remastering revealed their details and roughness in the most exciting ways. They leap out at you with their original energy. "I also love the rare images and the great selection of Lou's words about his music in this collection. Lou was a superb analyst and sharp critic and the interview excerpts bring back his crazy sense of humor, his generosity and his big view of the world and the meaning of music. Anyone who has loved Lou's music will be so happy to have this. 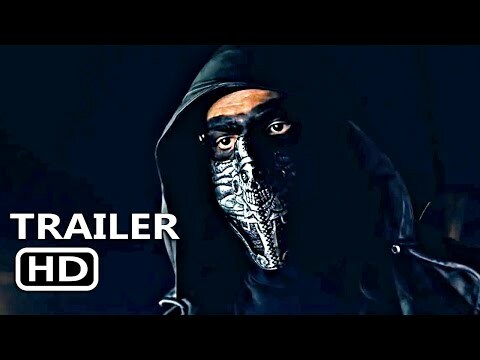 I'm really grateful to Sony for putting this one out." Each of the 16 albums (Lou Reed Live Take No Prisoners, from November 1978, fills 2CDs) in the 17CD library was newly remastered under Lou's direct personal supervision, a long-term project completed shortly before the artist's passing, at 71, on October 27, 2013. "This box set was Lou's last project. He oversaw the remastering of all of his solo recordings made for RCA and Arista Records….This work was done at New York's Masterdisk in June and July 2013, with engineer Vlado Meller and Rob Santos of Sony/Legacy," Hal Willner wrote in his liner notes for "Lou Reed - The RCA & Arista Album Collection." "Everyone who was in that room or around Lou during this period witnessed a beautiful thing as he enthusiastically relived that whole period of his work with the joy of rediscovery, excitedly pointing out subtleties in sounds he hadn't heard in years. In retrospect, reminiscing about these sessions done less than four months before he died, the moments seem even more magnified." "Lou Reed - The RCA & Arista Album Collection" - produced by Lou Reed, Rob Santos, and Hal Willner—offers fans access to several titles which have been out-of-print, hard-to-find or unavailable in the CD and digital music eras. A limited edition 12"x12" deluxe box set library, "Lou Reed - The RCA & Arista Album Collection" is the ultimate tribute to an essential epoch in Lou's career as a transformative figure in American music. This definitive anthology contains 16 full-length albums on 17 compact discs in addition to an 80-page hard-bound book featuring memorabilia from Lou's personal archives, rarely seen photos and artwork, interviews with Lou conducted during his years as a recording artist for RCA and Arista and evocative in-depth liner notes—written by Lou's longtime friend and the collection's co-producer Hal Willner—chronicling Lou's involvement with the making of "Lou Reed - The RCA & Arista Album Collection." The collectible deluxe box set also contains—suitable for framing—five 8"x10" prints and a facsimile reproduction of a rare RCA promotional poster (598mm x 572mm, folds to 299mm x 286mm). "Lou Reed - The RCA & Arista Album Collection" celebrates the studio and live albums created by Lou Reed in the 1970s and 1980s while demonstrating the crucial contributions he made to the popular and rock music of that era and the decades that followed. An American master and true rock & roller, Lou Reed transformed popular art, music and culture through a body of work that continues to affect the way fans hear and see the world. Reed, who cut his first single as a teenager in the late 1950s, began his professional career working as a New York in-house assembly line songwriter in the early 1960s while developing his pure artistic vision as frontman for the Velvet Underground. After leaving the VU in 1970, Lou launched his unparalleled solo career, beginning with an extended run (1972-1986) at RCA Records and Arista Records that's included a string of signature songs—"Perfect Day," "Walk On The Wild Side," "Satellite of Love," "I Love You, Suzanne"—as well as albums iconic (Transformer, Berlin, Coney Island Baby, New Sensations) and iconoclastic (Metal Machine Music, Lou Reed Live Take No Prisoners). Lou Reed brought the insight of literature and the honesty of journalism into some of the most elegant pop songs ever written while recording some of the most artful records ever made. 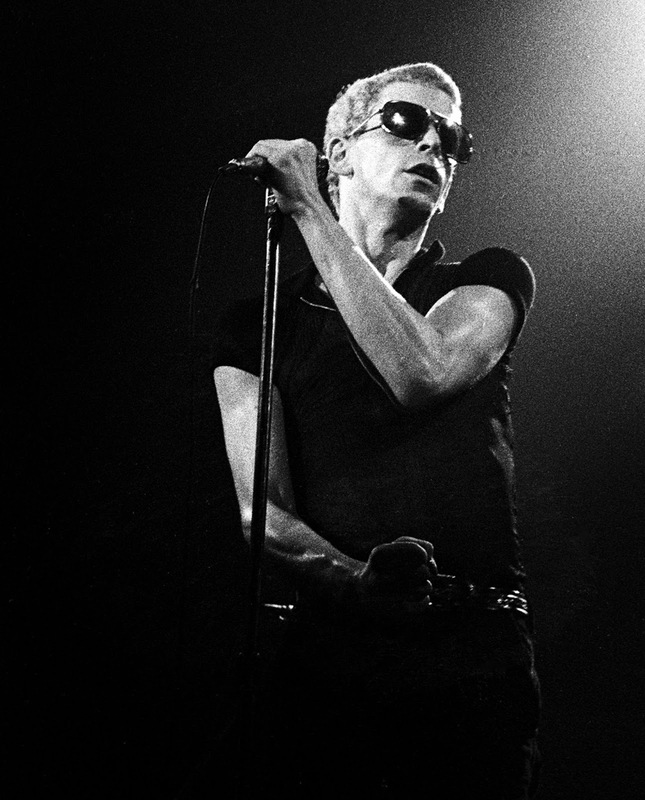 No one has ever understood the primordial essence or the visionary potential of rock & roll better than Lou Reed, the quintessential New Yorkrocker. Lou Reed was inducted into the Rock and Roll Hall of Fame as a solo artist in a ceremony at Cleveland's Public Hall held on April 18, 2015. Lou—along with John Cale, Sterling Morrison and Maureen Tucker—was inducted into the Rock and Roll Hall of Fame as a member of the Velvet Underground in 1996. "The Bells: A Day Long Celebration of Lou Reed," a full day of free events curated by Laurie Anderson and Hal Willner, has been scheduled for Saturday, July 30, 2016 as part of the Lincoln Center Out of Doors festival in New York City (LCOutofDoors.org).